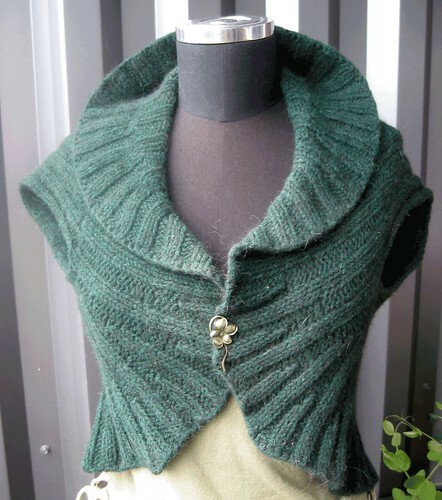 Midnightsky Fibers fall sale- all yarn, fiber,and patterns are 30% off until Nov 11! I usually wait until right before the holidays to have a sale, but thought this year I would give people the chance to stock up on yarn and fiber while there is still time to make gifts! This is the only and LAST sale before the holidays here at Midnightsky Fibers. Sale ends November 11. Everything is 30% off. -All patterns, including the popular Circle Vest Pattern and pattern collections. Patterns start at .70 on sale! -Handspun and handpainted yarns- yep, all of them! All Midnightsky Fibers yarns and fibers are naturally dyed with non toxic dyes and mordants. -Roving and batts, plus all the undyed yarn and fiber too! -Handknit and handwoven accessories including scarves and hats. There is no code to enter, just go to MidnightskyFibers.com everything that is for sale has the 30% discount already calculated in! Wondering what to make with handspun yarn? Check out the free pattern section, the handspun patterns, and the drop stitch scarf tutorial for ideas for quick projects! Can I get the discount before/after the sale? No, sorry, the sale will not be applied to any sales before or after, or to sales on any site besides Midnightsky Fibers. Additionally, the sale is only for yarn, fiber, patterns, and handmade items- services (anything billed hourly or any sort of editing) are not part of the sale. Wholesalers: You can do the sale with your discount. You must have a minimum order of $100 after all discounts, and patterns only as PDFs. (Reminder- your wholesale discount doesn’t show up until the second step of check out.) Thanks!